This week we accompanied the 5th class by their bike rides. They had to ride their bikes on a special range and on the road. The police also observed them. They were successful and got a driving licence for a bike! On 18th May our Erasmus + partners from Estonia, Italy, Slovenia and Finland arrived in Poland for the Transnational Project Meeting. The main aim of the meeting was the evaluation of first-year project activities. During the visit, teachers from partner countries had an occasion to get to know the Polish Education System and to observe how the teachers from our school use modern technologies in their work with students. On 19th May the students from Primary school no 15 in Opole prepared the performance about the European countries titled “Wir suchen matrosen” (“Searching for sailors”) in two languages (Polish and German as a minority language) to welcome our guests. The show was about a Capitan who was sailing around the world, looking for sailors to take on his ship. First, they went to Germany. The German Sailor wanted to join the crew, but to do it he had to show what he can do. He was from Tyrol, so his talent was to yodel very well, and the Capital took him on a journey. Next, they sailed to Marseilles in France. The second sailor could sing in French, and the baguette he had with him, was very tasty. The next stop was in Faro, in Portugal. Portuguese Sailors were good at swimming. Greece was another country on their trip. They sailed to Pireus in Greece -Zorba dance was their talent. Then, the crew sailed to Ista n bul, Turkey. They met two girls who wanted to see the world. They could dance beautifully so the Capitan took them with him on his ship. Odessa in Ukraine was a very cold place, but for the Ukrainian Sailor was not as cold as he had felt before. He joined the team. In Seville, Spain, they met a sailor with a guitar who could play very nice. He also sailed with the Capitan. Finally, they set sails in Gdańsk harbor in Poland. They would like to go for another adventure, they could be in danger ·or even escape death, but as loyal companions and friends, they were willing to help each other and they could count on themselves during their journey around the world. During the performance “sailors” presented the traditional European dances, young students from 1a form danced the Spanish tango, whereas students from 2d form danced Polish traditional dances: trojak (a Silesian folk dance) and Krakowiak. 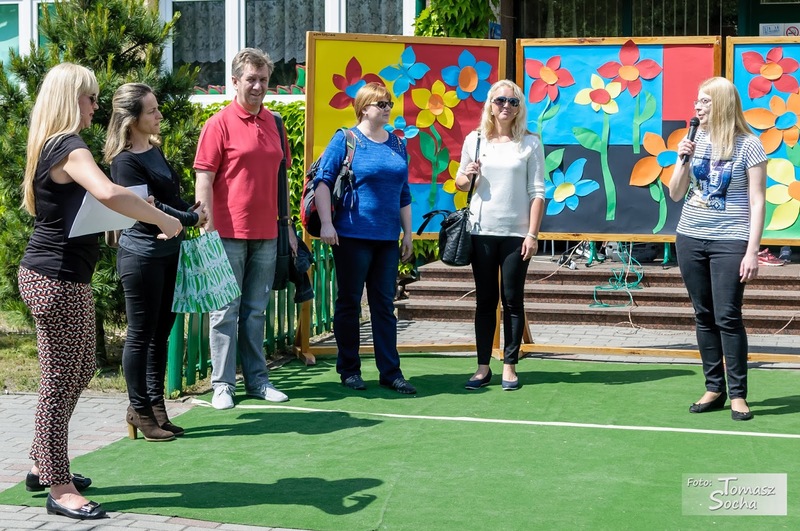 After the performance, Polish students showed our guests the school. 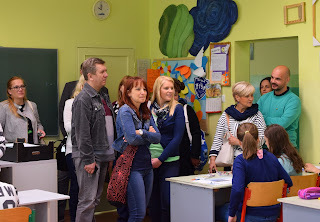 During this short tour the partners could exchange experiences with Polish teachers, see the classrooms, the library, and find out what kind of IT equipment the Polish teachers and students use during the lessons. The students from 2a form sang for the guests a song in four languages (Polish, English, German as a minority language and Spanish). Then, teachers participated in three open lessons prepared by Polish colleagues and could observe the ways of usage of modern technologies in work with students and the use of active learning methods to make lessons more attractive. The first lesson (with young students) was devoted to the communication method, the special system of signs used for better knowledge acquisition. The second lesson (German as minority language) related to the usage of computers and Paint Programme in learning foreign language. During the third lesson teachers met with students from Bird-watching Club and could see the how the smart board can be used during after-school classes. 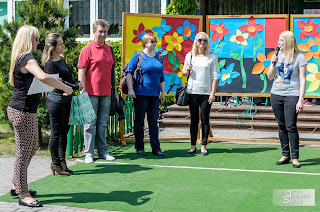 In the late afternoon the foreign and Polish teachers, the representatives of parents and local institutions participated in the “Cultural Evening”. European friends prepared on this occasion culinary specialties from their countries. All guests could taste Polish traditional food and listened to Polish traditional music. One of Polish teachers showed the multimedia presentation about the History of National Festival of Polish Song in Opole. 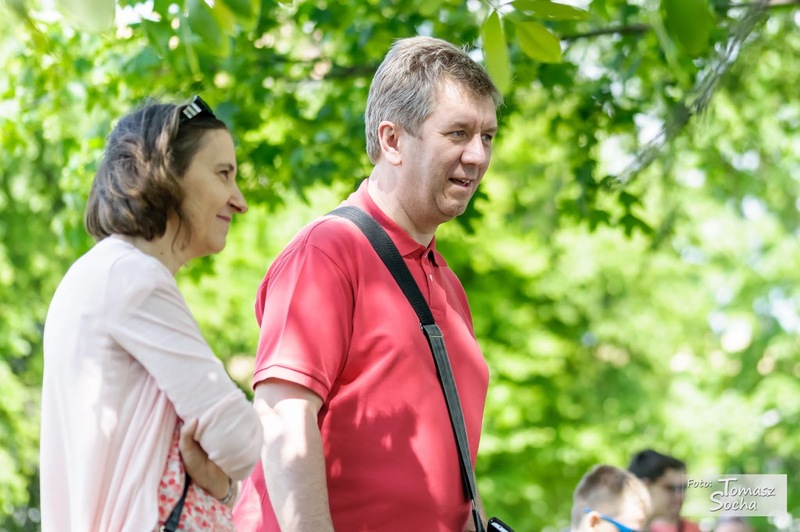 On 20th May the guests learnt about the important role of paper in history of communication during the visit in the Museum of Papermaking in Duszniki-Zdrój. 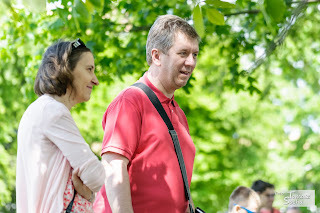 In the afternoon, On Szczeliniec mountain, foreign teachers participated in the workshops prepared by Polish teachers concerning the usage of modern applications on mobile phone outside the classroom (for example during the trips with students). 21st May (Saturday) was the date of School Festival. It was a good occasion for Erasmus + teachers to meet with parents, students and the representatives of local institutions. Guests could admire the students’ talent show. After the School Festival foreign teachers visited the Old tenement to find out how the inhabitants of Opole lived in the past. Next, they saw the city. I had an occasion to learn some Chinese words during Chinese lessons on 4th and 10th May. The Chinese characters are amazing! I sang a song about colours and counted to ten. Do you remember my favourite colour? It’s 黄色 [huánɡ sè]. I and students learnt many interesting things about Chinese writing system – instead of letters, it has complex signs that represent words.